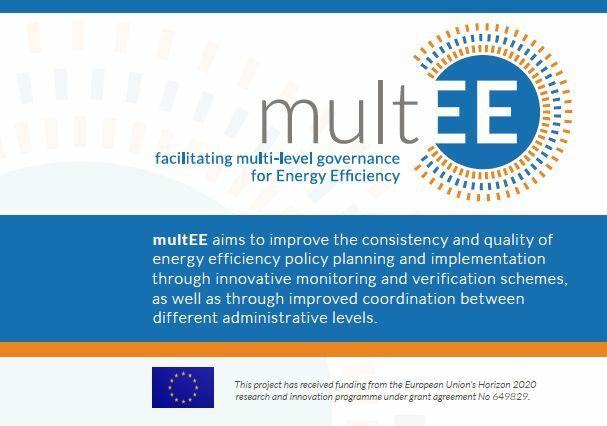 The multEE flyer illustrates the main project outline, objectives and modules. 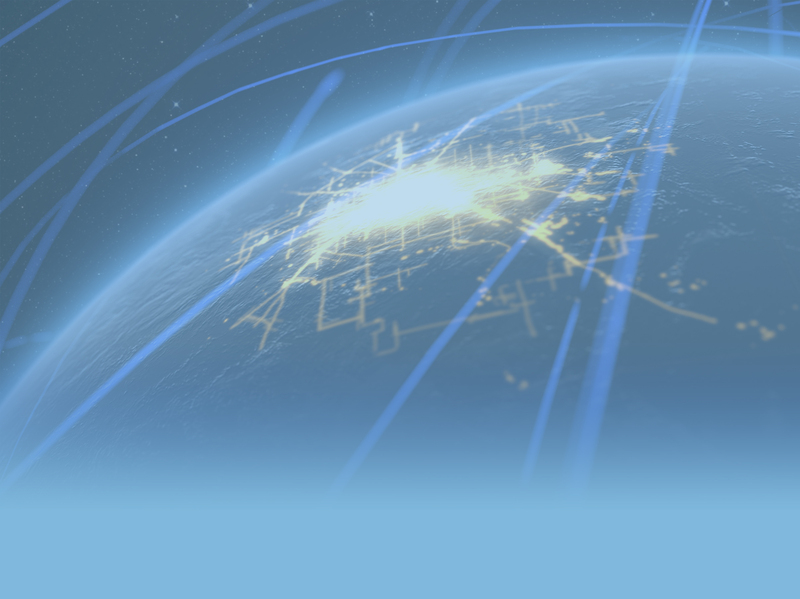 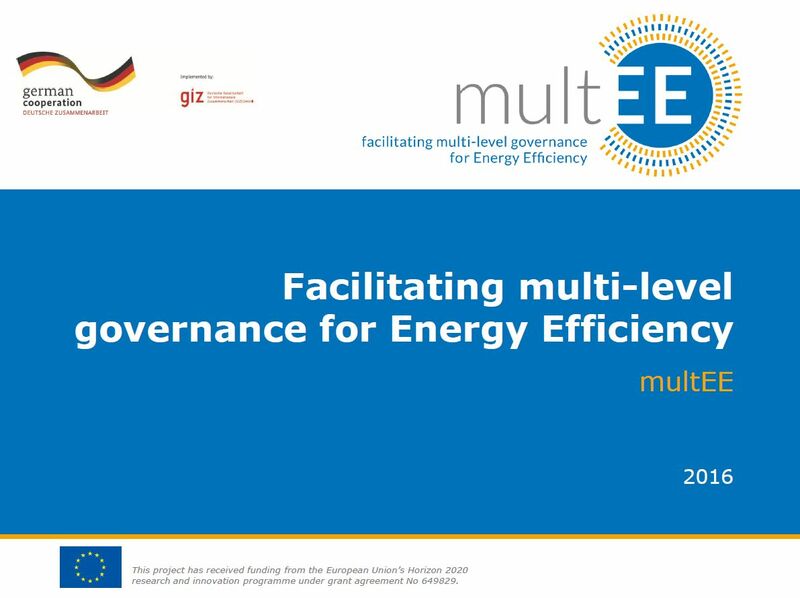 An overview of the project cycle is illustrated, together with details of the partner countries and the Consortium implementing the project. 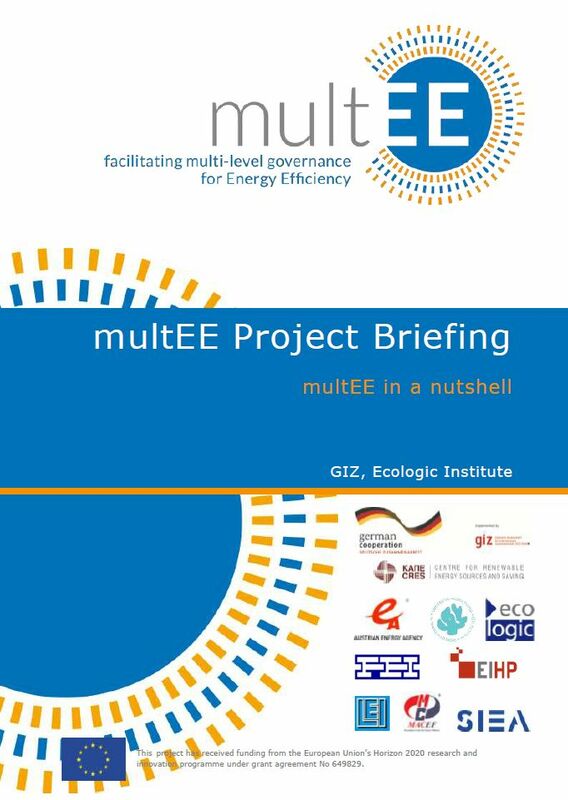 The multEE PowerPoint depicts the project objectives, methodology, main challenges, outputs and expected impacts and also provides a brief overview of the project consortium and an outline of the respective Work Packages.